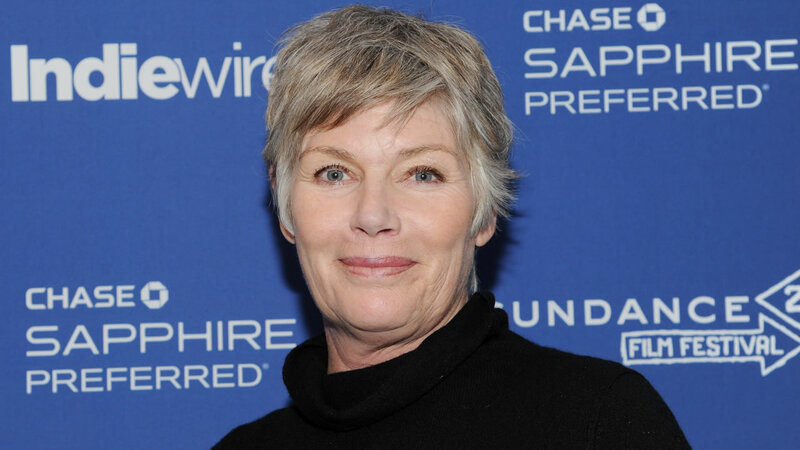 HENDERSON COUNTY, NC -- Deputies say Top Gun actress Kelly McGillis was the victim of stalking and assault in her western North Carolina home. They have now charged 38-year-old Laurence Marie Dorn with second-degree burglary, misdemeanor larceny, misdemeanor stalking, assault and battery, and interfering with emergency communication. McGillis wrote on her Facebook page that she came home on June 17 to find Dorn in her house. She said Dorn had been stalking her on Twitter before it happened. "She ran out after me and began punching and scratching me trying to grab the phone out of my hand," McGillis said. "I began screaming as loud as I could hoping someone somewhere might hear me." Dorn is from Illinois. She was being held under a $60,000 bond. In addition to her 1986 Top Gun role with Tom Cruise, McGillis also starred in Witness with Harrison Ford and in The Accused with Jodie Foster.